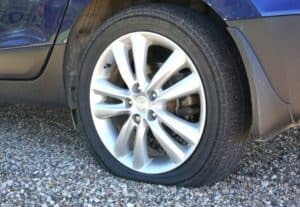 What To Do When Your Car Gets a Tire Blowout & How to Avoid It! Nightmare for every car driver is a tire blowout on the highway. This incident can become lethal sometimes. But, from 2008 this kind of accident is reducing. Thanks to the digital air pressure monitoring system. But still, the accident rate due to tire blowout is very high. There are more than 11000 accidents happen every year because of this. More or less 200 casualties happen due to this. 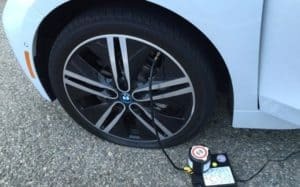 But, as I have mentioned before, significant technological advancement takes place in tire pressure monitoring, yet, this incident happens in big numbers. This remains one of the biggest safety issues on the road. As new drivers depend too much on technology, they lack in technic of handling these things properly. You get a very small window of time for making a decision after the blowout of a tire. Don’t break suddenly – slow the vehicle smoothly. Don’t turn the steering wheel left/right sharply. Don’t force the car too much to stay on track. 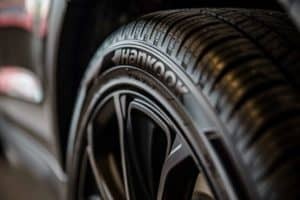 How to Understand Your Tire is Blown Out? What To Do When Your Car Gets a Tire Blowout? How to Prevent Tire Blow Out? 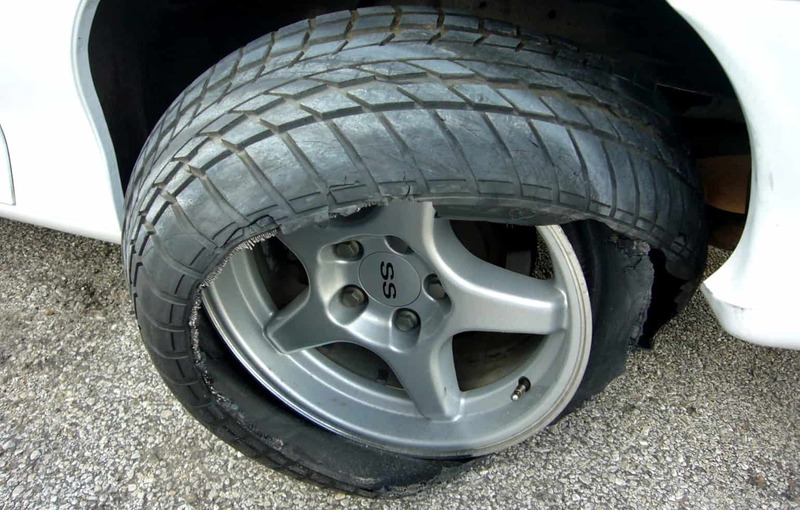 If the tire blowout, you will hear a loud bang or boom most of the times. It will feel like something just busted. The second option is you will hear a sound like flapping. These two sounds you can easily notice but the third one is a bit hard to hear but you can hear that some air is quickly passing a small space. This one is more dangerous than the other two. It takes time to understand that your tire is blown out. However, if your tire bust out then the car will surely slow down. The car will take a turn on left or right depending on which tire has blown out. If the front tire bust out then you will fell strong shake on the steering. And most of the times, the front tire bust ended up in a bad accident. In case of a rear tire, you will fell the shake on seat or body of the car. First thing in any kind of dangerous situation you need to be calm. Do not break your car all of the sudden. Try to slow down your car gradually. If you push on break there is a chance that your car will flip over. Keep a good control over the steering. After your car slows down, you should pull your car side of the road. Turn on the emergency lights so that you can be safe from other cars. Most of the drivers have a spare tire in the car. Take your car the sideway. Make sure that your car is in a safe place where you can jack up the car and change the tire comfortably. Now change the tire. If you do not have a spare tire, then try to contact the nearest tow truck company. If you take proper care of the tires you can prevent this kind of incident. Keeping the right amount of air pressure is the key to keep your tire in good condition. Before you go for a long drive or a road trip you must check the tires. See if the tire needs any air. A digital pressure gauge can give you a good reading. You can add air with a portable air compressor if needed. Give your car proper rest after a long drive. It will cool down the tires. Try to choose a good road. You must remember that prevention is better than cure. So, keep sharp eye on the maintenance of the tires. Only regular maintenance can save you from a disaster. How to Inflate Tires with Air Compressor?